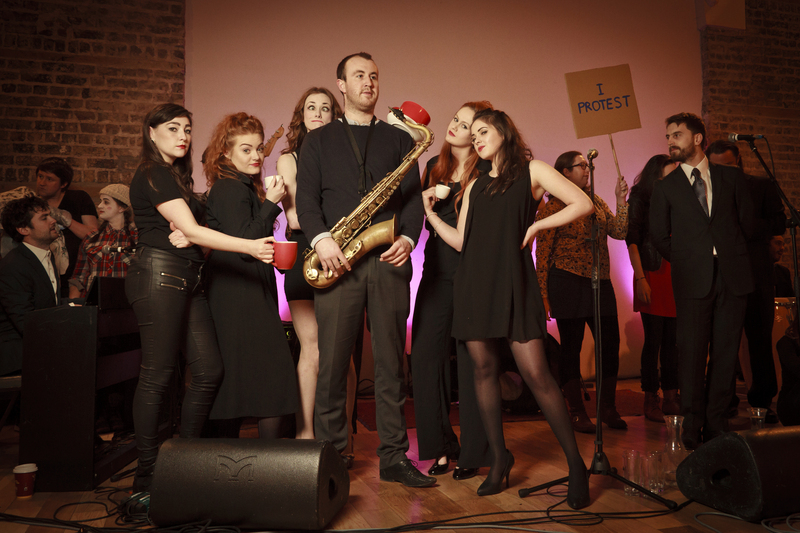 Collaborations 2015, the festival of ideas, is back in Smock Alley Theatre for its fourth year. Wednesday January 21st 2015 marked the launch of this year’s programme which is chock-full of fresh ideas and exciting new collaborations. Theatre maker Martin Sharry and Sound Designer Brendan Rehill are collaborating again. Their previous work resulted in winning the National HearSay award 2014. The Impossible Address continues with the sounds of Aran as the source of inspiration. We have an interactive street fighter theatre piece from Playing Enterprise Productions. Clare Monnelly (Moonboy) returns this year with a new theatre work in progress Charlie’s a Clepto which will be directed by Aaron Monaghan. Edinburgh First 2014 + Stewart Parker award winner Genevieve Hulme-Beaman directs Ramblinman’s new piece titled Scalped. Collaborations 2015 has a strong emphasis on social investigation and interactive theatre with Dinosaurs (Hanna Tatschl /Renters Theatre) taking a glimpse at the complex social history of the gay scene in Dublin told through the reflections, memories and desires of elderly gay men, and Who’s a Pretty… [Insert Gender Here] examines gender from Shaunna Lee and GoodBuzz Productions. We are delighted to included a wonderful children’s section this year with Tap Tales – The Story of Walter Meter a children’s puppet show about Water Meters, Paper House (Jumping the Gun Theatre Company) and a fantastic double bill with Cirque des Rêves (Illustrated Productions) and Mimes in Time (Dreamgun) for ages 9+. 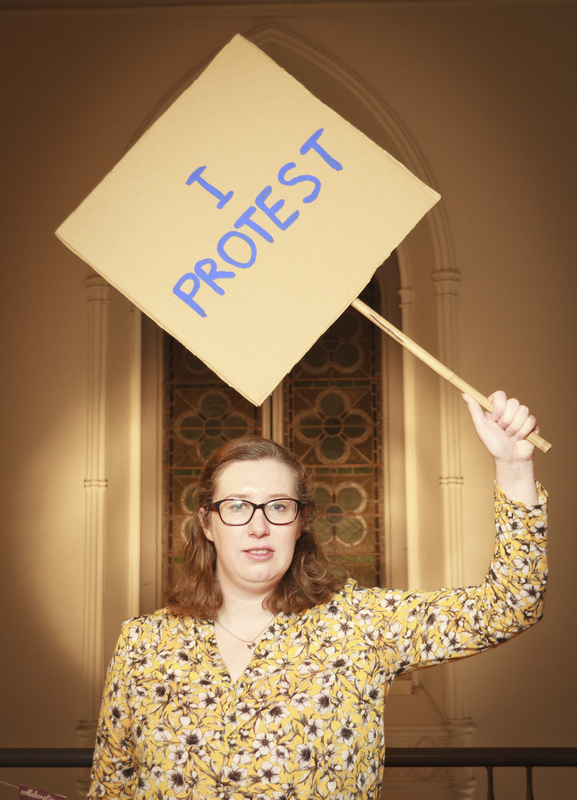 We have lecture style theatre on the subject of protests by Grainne Lynch, sketch comedy from Giles + Chadwick, MEANwhile written by Irish Times Theatre Award nominee Kate Gilmore and Little Breaks written by Irish times Theatre Award nominee Ian Toner.